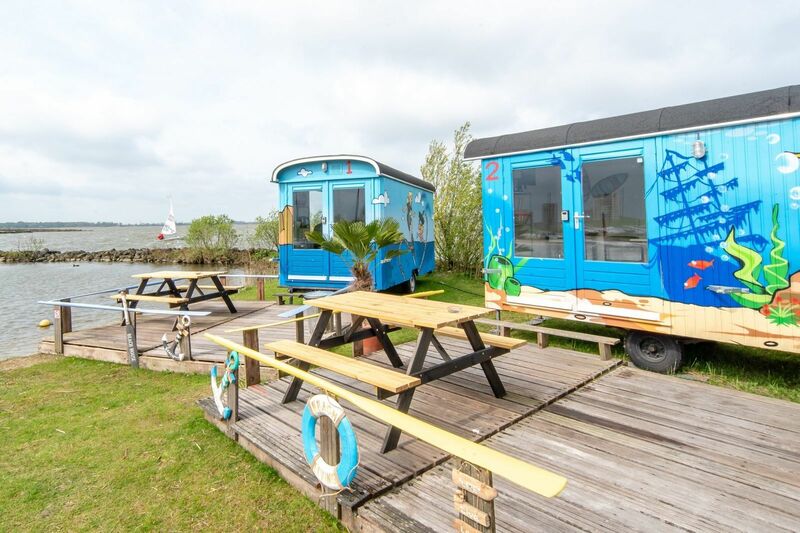 On the Almere beach, near Amsterdam, you will find 6 wagons with a magnificent view over the Markermeer lake. 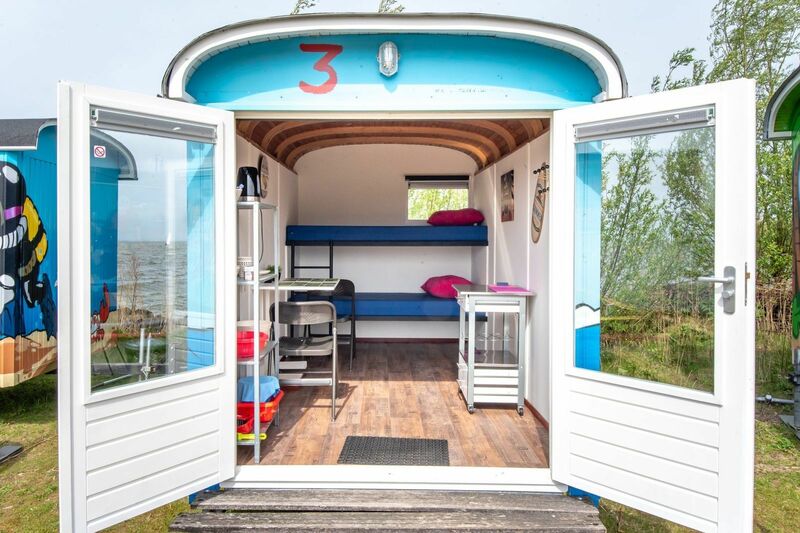 A Tiny Wagon is a construction trailer that has been converted into a small, cozy sleeping accommodation. It is equipped with 2 beds with mattresses and pillows. You can make coffee or tea inside. There is also a shared kitchen and shower room. The wagon has a double or bunk bed and a table with two chairs. There is an electric kettle on a trolley, which you can use to make coffee or tea. You can prepare meals in a communal kitchen with a hob and microwave. There is a shower and toilet right next to the wagons. There is a picnic table on the terrace. In the adjacent marina, you can use a washing machine and dryer for an additional fee. 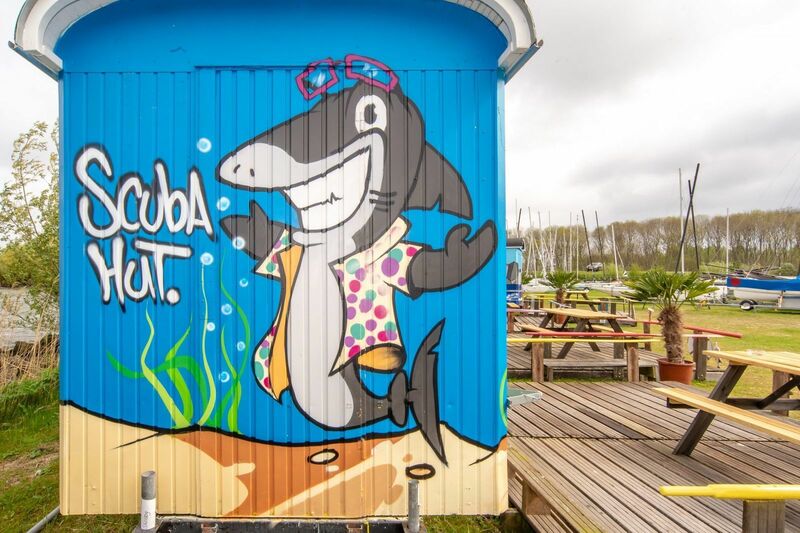 The wagons are located right next to a marina where you will find a small supermarket and several restaurants. You can rent surfboards and canoes on site, and you can even take catamaran lessons. 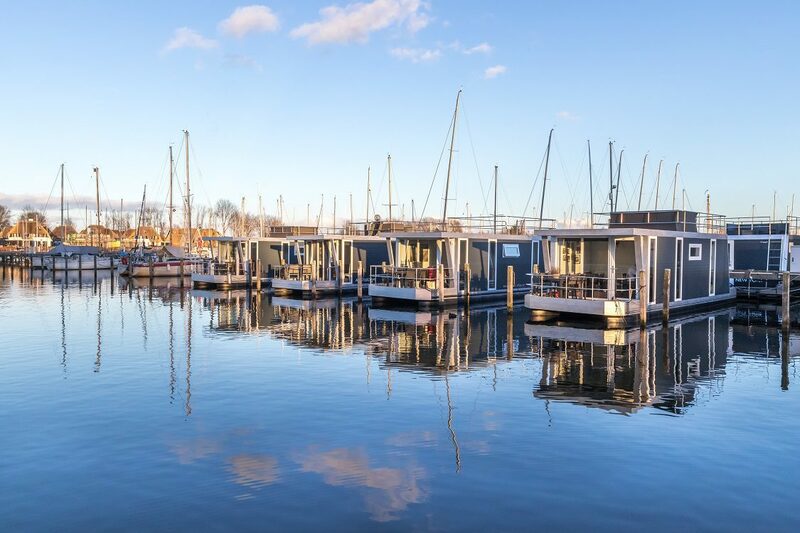 The wagons are easily accessible, 10 minutes by train from Amsterdam to the Almere-poort station. From there, it is just a 15-minute walk to the wagons. Our Tiny Wagons are even winterproof and come equipped with heating. If you come by car, you can park for free. Very reasonably priced for what you are getting. Being along the water was very nice and the walk to the train station was not far. April 2019 - Brendan H.
It's was an amazing place to stay. It was a little out the way from where we needed to be but all in all. Great service and beautiful place to stay. April 2019 - Jamie K.
Tiny wagons are a wonderful idea. The water view is very nice. April 2019 - Wanda H.
January 2019 - Shantell M.
December 2018 - Vít J.